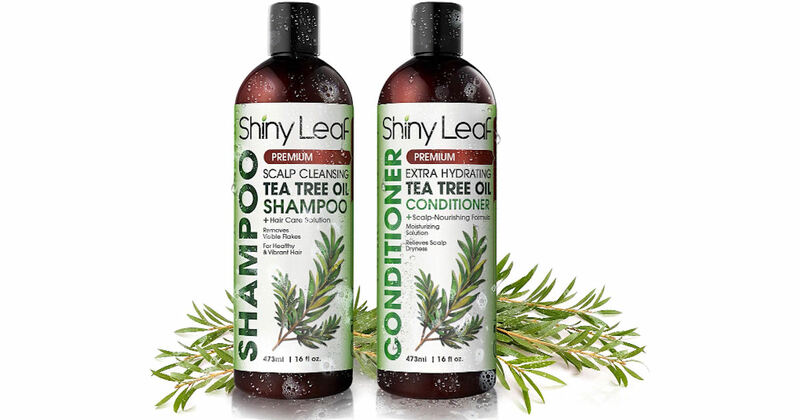 Earn free Shiny Leaf Haircare products! Enter your name and email in the boxes provided and confirm via email. *You may get an error after clicking the confirmation button, but go back to your inbox & you should have another email with your unique link. Share your unique link with friends to earn free Shiny Leaf Organic Castor Oil, Tea Tree Set, Castor & Argan Sets, and 1 year supply of Shiny Leaf Shampoo! Feel free to share your unique link in the comments below.